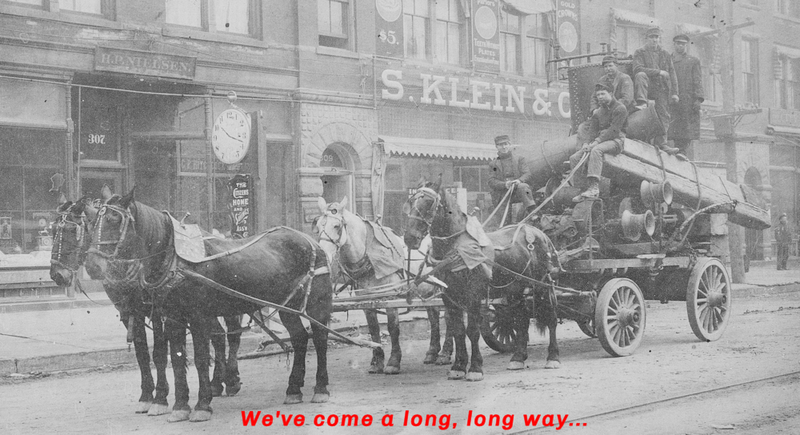 From moving logs and steel using horse drawn wagons to transporting household goods in fully equipped moving trucks, J&R Moving & Storage has been your trusted Lorain County area mover since 1918. J&R is a full service moving company. Whether it’s your home or business, J&R’s professionally trained team is there to assist with your packing, moving, unpacking and storage needs. If you have most of the small stuff handled and just need someone to do the heavy lifting, J&R can handle the job … with no complaints. J&R knowledgeable estimators, friendly customer service reps and experienced movers look forward to providing a positive, stress free moving experience.